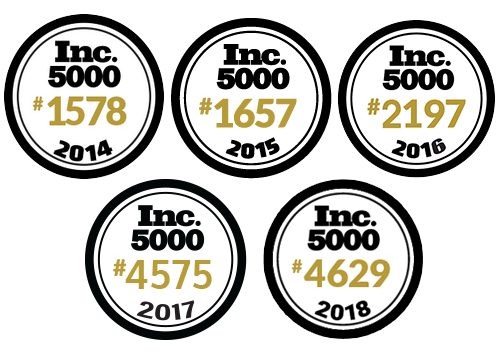 Named one of Inc. 5000’s fastest-growing companies in the country for five years in-a-row. Made Sacramento Business Journal’s Top 50 fastest-growing companies list in 2016. Received the Rancho Cordova Chamber of Commerce 2016 Best in Medium Business Award.